Can An Attorney Reduce Drug Charge Sentencing? 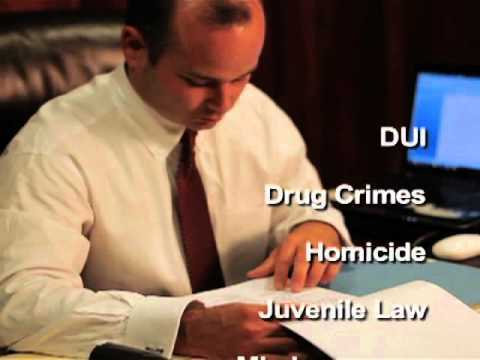 | Cannon Law Firm "
Home / Blog / Can An Attorney Reduce Drug Charge Sentencing? The penalties for criminal possession, manufacture or distribution of a controlled substance in Arkansas vary widely according to the drug in question and the activity. For example, a person who possessed drug paraphernalia with the intent to manufacture methamphetamines can get an additional 10-year sentence if a minor is on the premises. As a Little Rock drug crimes lawyer can explain, this is over and above the sentence a judge will hand down relative to meth manufacturing. Penalties for repeat offenders (possession and possession with the intent to deliver small amounts) are also more lenient. No formal criminal charge accompanies the probation – i.e., no permanent criminal record for the offender. The judge retains the option of imposing stiffer penalties when he or she chooses – up to a year in jail and a $1,000 fine could be imposed. This last point provides a reason why someone facing any charges should retain a drug crimes lawyer in Little Rock. The difference between a minor charge with probation and incarceration is the key issue. When your freedom is on the line, you need skilled legal representation. The Cannon Law Firm in North Little Rock fights for the rights ¾ and future ¾ of the accused.